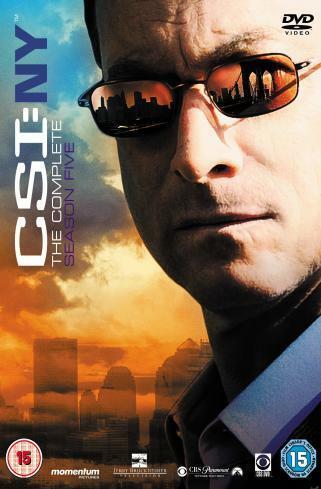 CSI:NY Season 5 Boxset. . Wallpaper and background images in the CSI:NY club tagged: csi:ny season 5 boxset. This CSI:NY photo contains salaming pang-araw, dark glasses, and shades. There might also be anime, comic book, manga, and cartoon.